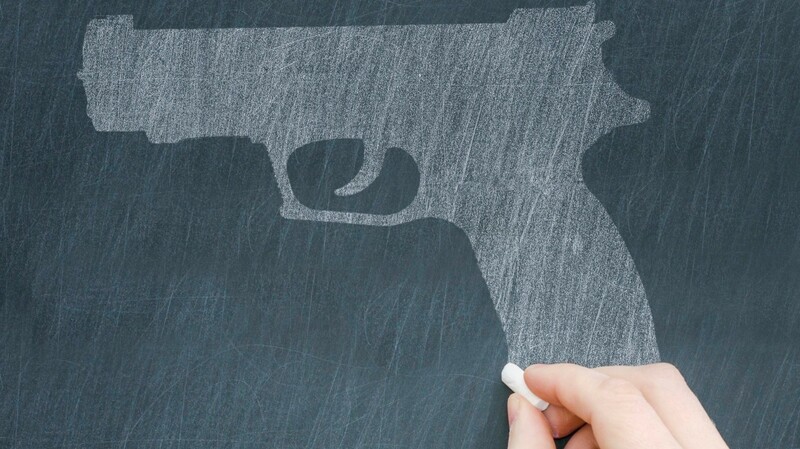 The National Collaborative on Gun Violence Research has released its first request for proposals for high-quality research on gun policy and gun violence reduction. The collaborative aims to support rigorous research that will contribute to a shared set of facts about the impact of gun policies in the United States. This round of grantmaking will award up to $10 million in grant funding for scientific research on U.S. gun policy and gun violence prevention. In late 2018, the collaborative’s Research Advisory Committee met with and read written recommendations from groups representing different perspectives on gun policy. Research Advisory Committee chairman Frank M. Clark said those discussions helped the committee members understand which topics have the most urgent need for independent, non-partisan research, that could help inform the development of fair and effective gun policies. He said the committee was focused on laying the groundwork for a better understanding of the characteristics of gun ownership and use in the United States, and to establish robust sources of data to inform future research. Projects seeking to collect and disseminate new data resources that will support gun policy or gun violence reduction research. The $10 million in funding set aside for this round of grants is expected to fund 10 to 25 awards, including three or more dissertation support awards of $25,000. Collaborative Director Andrew Morral said support for dissertation awards aimed to encourage researchers interested in entering the field of gun policy research, who previously may have been discouraged by the lack of available funding for research projects. Applicants have until February 4 to submit a letter of interest, after which the Research Advisory Committee will invite full proposals from some applicants. Funding awards will be made in June and July 2019. For more information, download the full RFP.